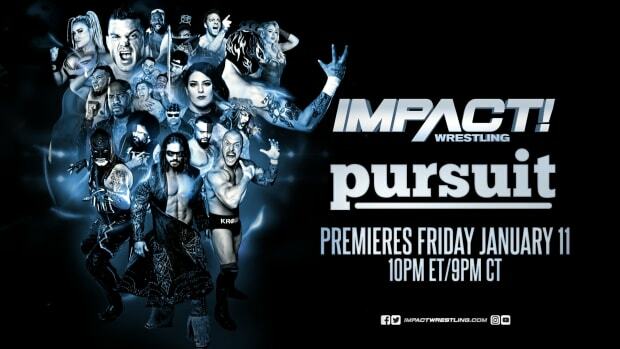 This week&apos;s episode of Impact Wrestling did an average viewing audience of 1,411,000 viewers on Spike TV. The number is up from last week&apos;s Destination X themed episode and is along the lines of what the show has been doing when airing from tape in New York City. TNA heavily promoted the spot where Bully Ray put Dixie Carter through a table, leading up intensive media efforts and using the hashtag #ItHappens. TV by the Numbers has a full look at Thursday on cable -- listing the top 100 shows for adults 18-49 -- at this link.